The JP series is a perfect selection for indoor use. It is exhaust free and quiet, yet powerful. Unit is mounted on a powder coated frame. 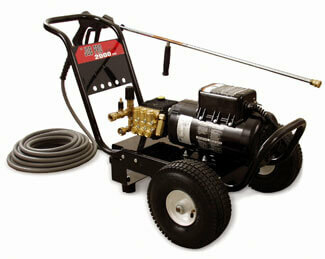 Seven year warranty on General Pump is best in the industry.